Today is the release date of Jeezy‘s seventh studio album Seen It All: The Autobiography, giving him the opportunity to sit down with DJ Envy, Angela Yee and Charlamagne Tha God on The Breakfast Club. 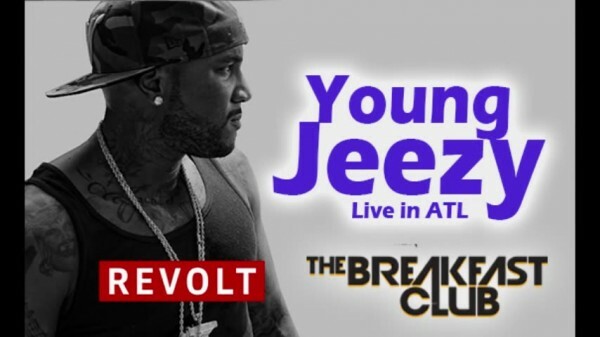 Recorded live in Atlanta, the rapper spoke on spending time in jail with his $1M bail and paying the price of freedom. Jeezy also spoke on the original concept of the project, the process of working with Jay Z, growing as an artist from the streets and much more.